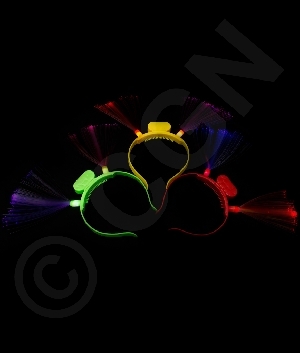 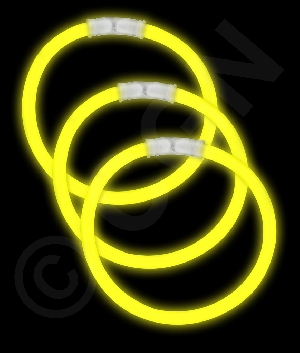 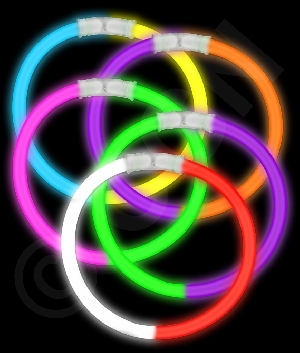 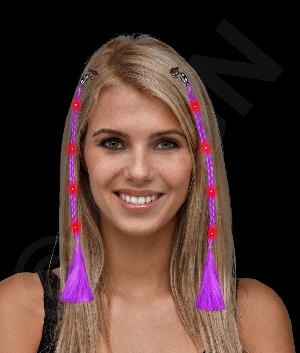 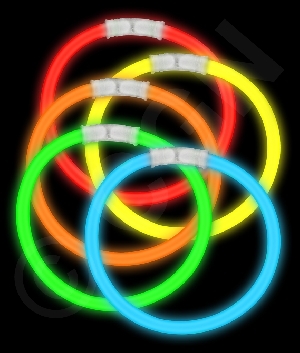 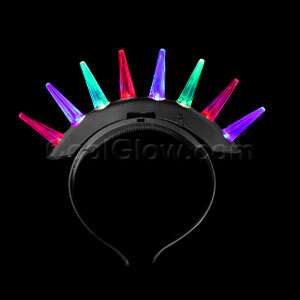 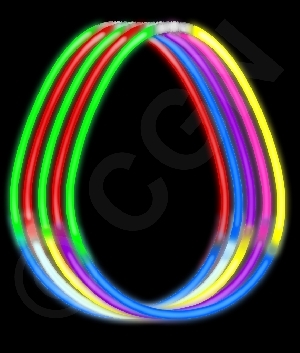 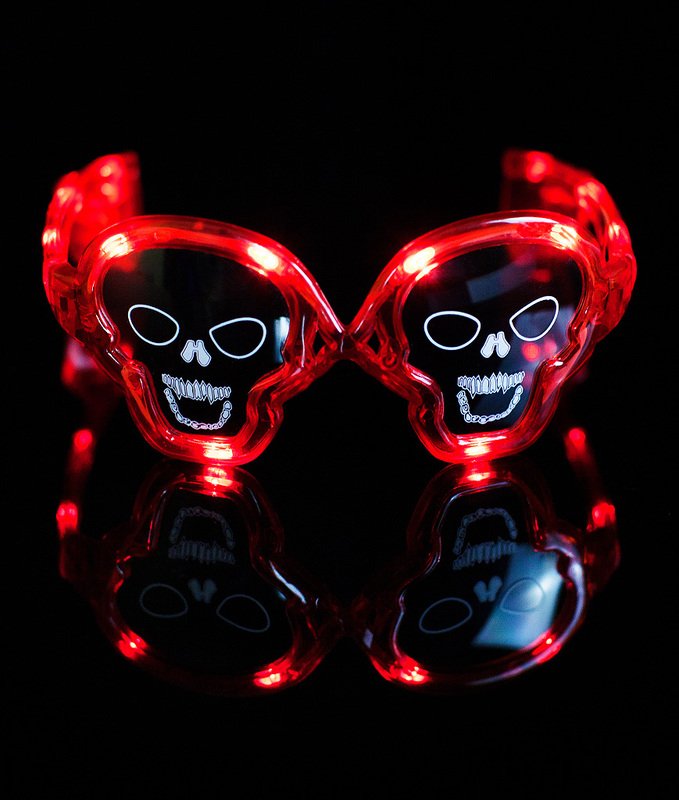 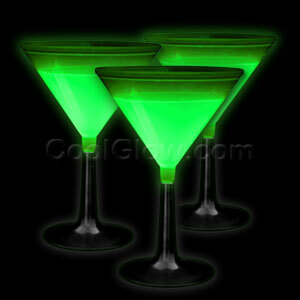 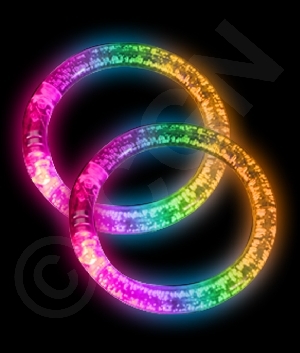 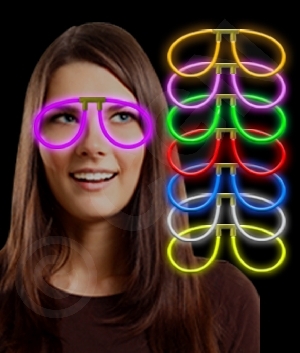 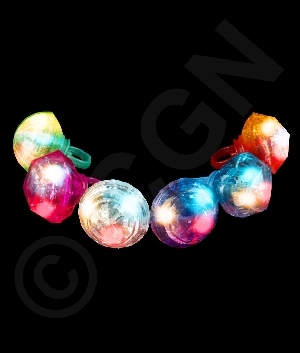 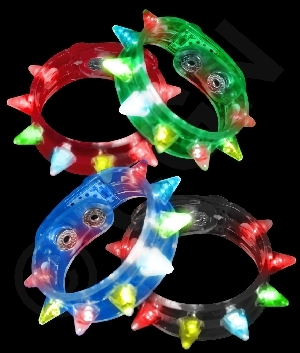 Ideal for costumes and parties, our glow earrings will get you noticed! 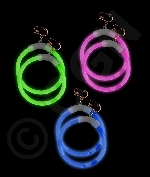 They are clip-on earrings and each earring measures approximately 2.5 inches in diameter. 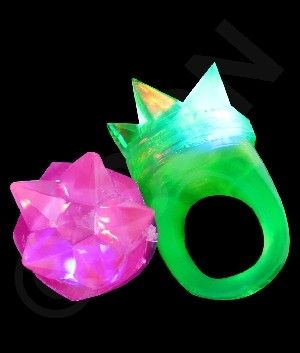 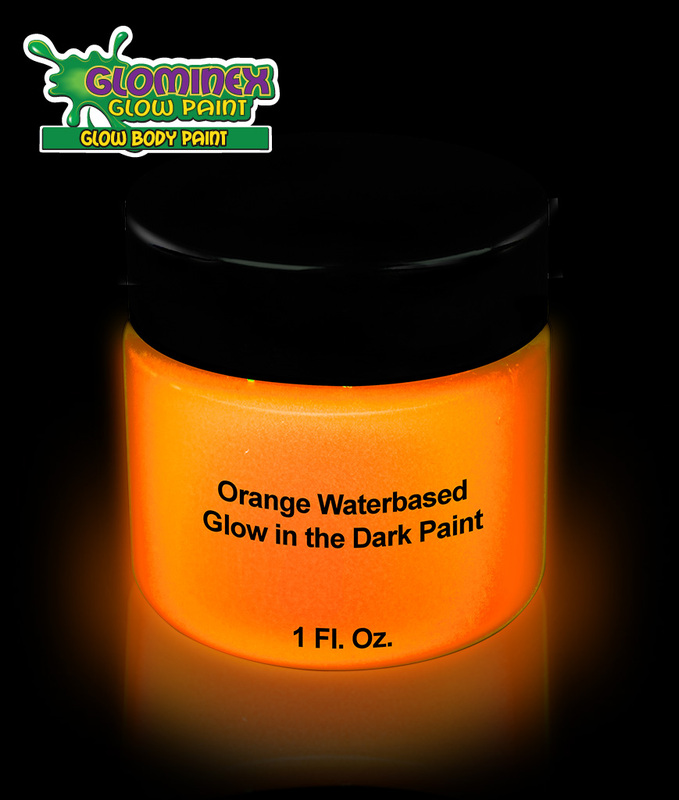 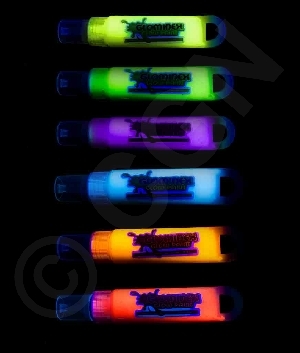 They glow once, for 2-6 hours. 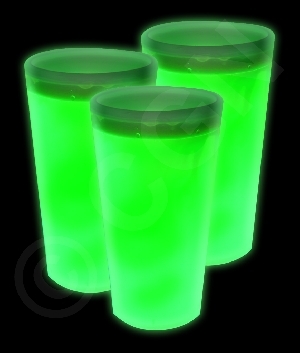 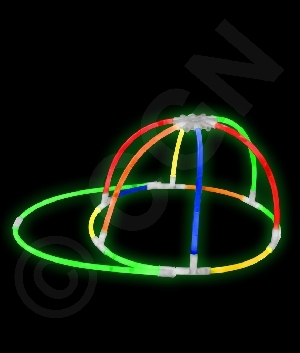 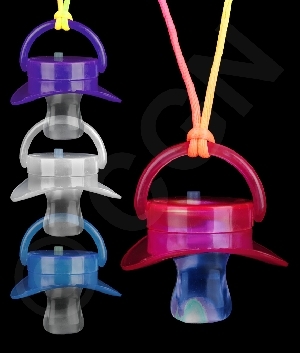 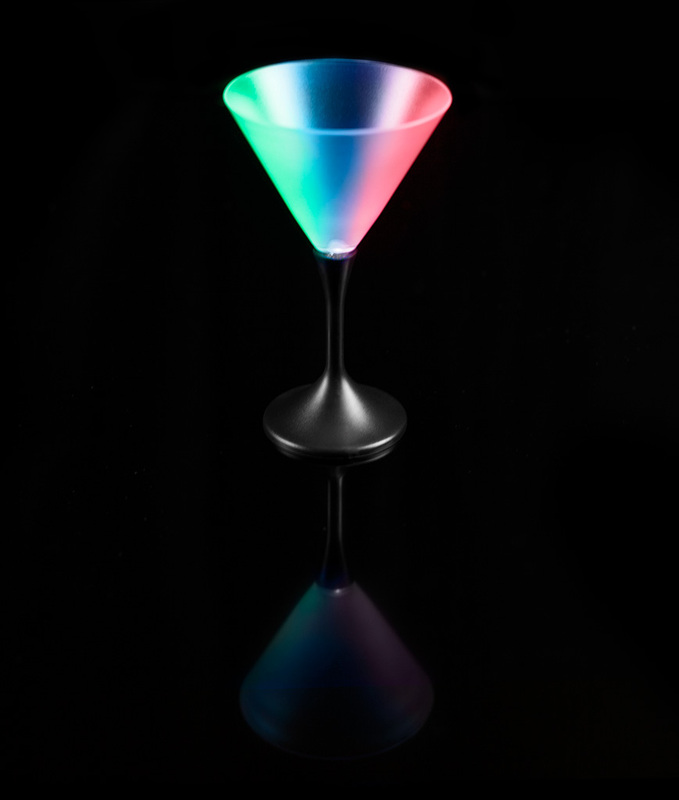 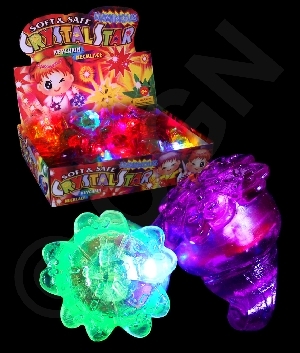 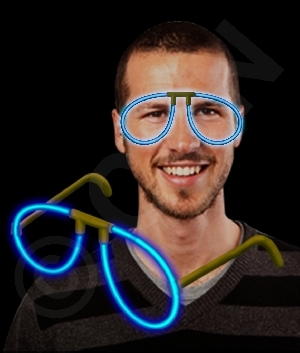 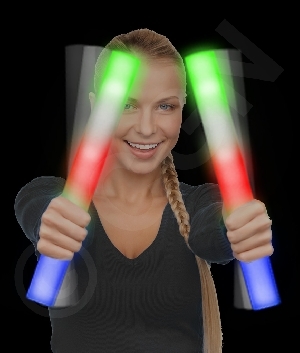 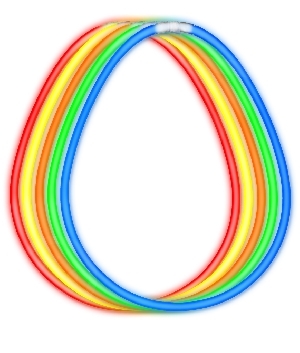 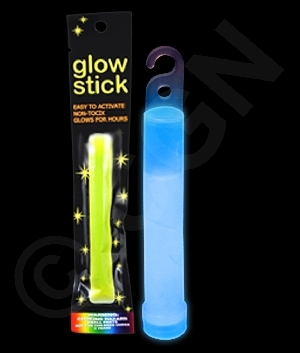 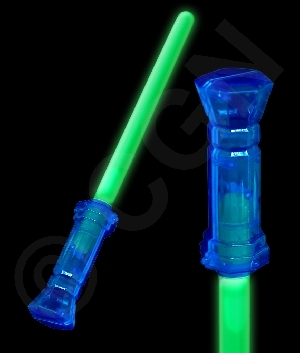 To activate the item, simply snap and shake the glow stick, and then attach it to the connector. 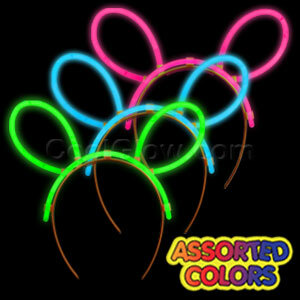 Six pairs of assorted colored glow earrings sold per order.